Hi vapefam, we are back with Part 7 of the Massive Vaping Giveaway on Heaven Gifts‘ YouTube channel! 8 awesome vaping devices are waiting for you to grab! They have prepared a few high power vape kits, pod systems, rebuildable atties, and ultra-compact vape pen and smart chargers for your batteries! Plus you will have the chance to have a first look at the new 300W Realeaux Tinker Kit by Wismec as a bonus! Don’t miss the chance to score some good stuff. 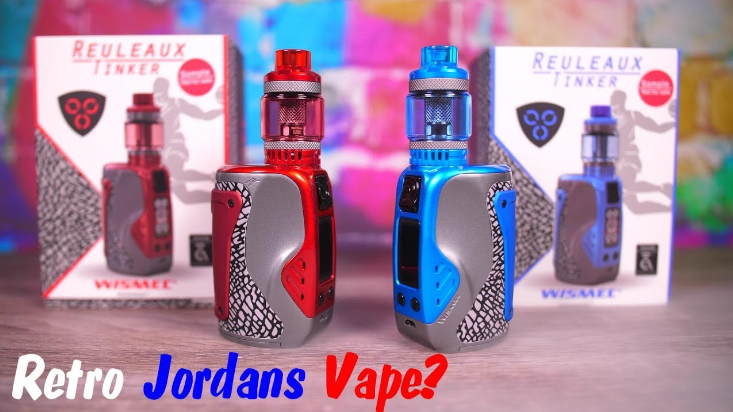 How to enter the massive vaping giveaway? 3. Be the legal age of vaping in your country.